domestic tours don’t appeal to you. you are one who’d never travel alone outside your state of residence even if all expenses have been covered. You see, preparation marks the beginning of every successful solo adventure, not when you hop on your first bus or plane. And this is why having a savings plan is crucial. So for folks like myself, planning for weeks (or even months in many cases) before the trip is a necessity. One of the smartest ways to go about this is using the Cowrywise app which allows one save up for a travel goal and lock up the savings till the desired travel date. Traveling within your region has to be one of the best ways to manage money. This was as at the 26th of January 2017. Fun fact: it costs an average of N2,000 to travel between states within the same region in Nigeria. It’s my region of residence. It’s the most visited region for tourism in the country. Now that you’ve saved up your 60k, planing the itinerary should follow. 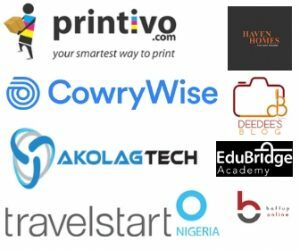 It’s going to be a 4-day road trip across all southwestern states starting and ending in Lagos. Explore Badagry. If not the most organised destination for tourism in Africa, Badagry surely will rank among the best in Nigeria. It’s entirely difficult having to choose what makes Badagry this great. It’d be a fierce battle between it’s people (who are always ready to welcome tourists irrespective of where they are from) and the scenery (which will steal every opportunity to make you feel alive). 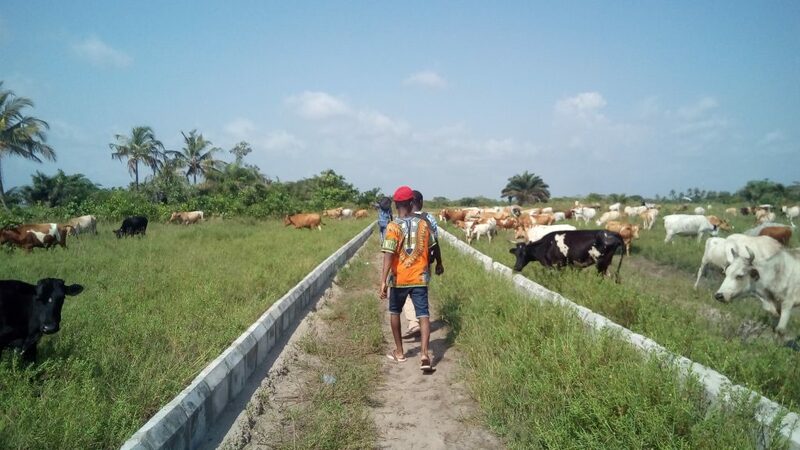 It costs an average of N1,200 to get to Badagry from wherever you live in Lagos. 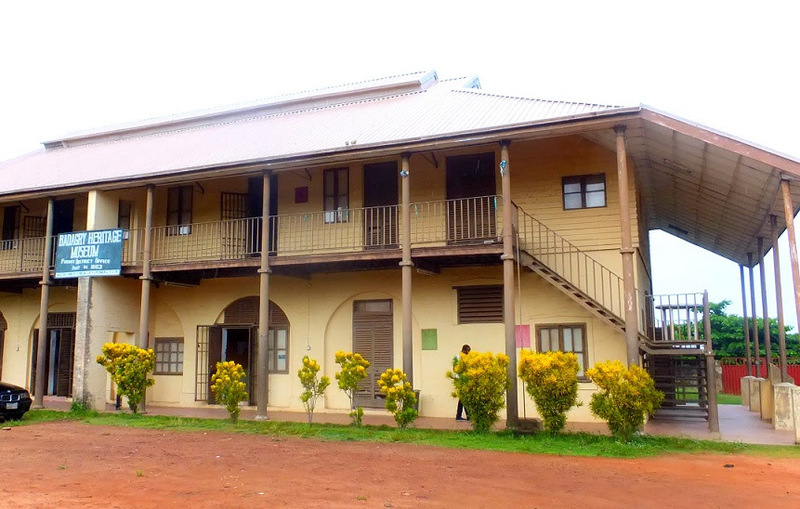 The First storey building in Nigeria: here, you’d learn a whole lot about the earliest missionaries with special focus on the life and times of Bishop Samuel Ajayi Crowther. Badagry Heritage Museum: this museum houses some of the most important relics and artifacts concerning the trans Atlantic slave trade in Nigeria. The Brazilian Baracoon of Chief Seriki Abass: the emotional story of a slave trader who dabbled into slave trading at a very tender age will be told to you here. You’d as well have access to the mini Museum preserved in his name. The Point of No return: the most demanding and interesting of all. You’d have to travel across the lagoon to witness first-hand, how slaves were treated before being shipped out to various parts of Europe and America with less than zero hope of returning. 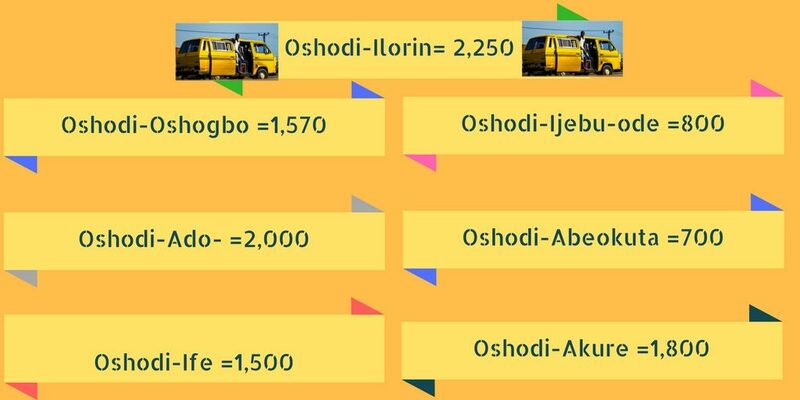 Cost of journey depends on how well you can haggle the price, but it’s between N1,000 and N1,500 per individual. This will cover, transportation, and tour guide fee. Now that you’re done with major destinations, it’s advisable to either spend the dusk/evening by the lagoon or beach. No one should travel to Badagry without experiencing how delightful the evening breeze can be. There are quite a number of hotels ranging between N3,000 to N5,000 close to the lagoon where you can spend the night. Sea foods like crab and fish are relatively cheap, leaving you with a lot of food options to cater for your belly all night. Sneak into Ogun state through Agbara. 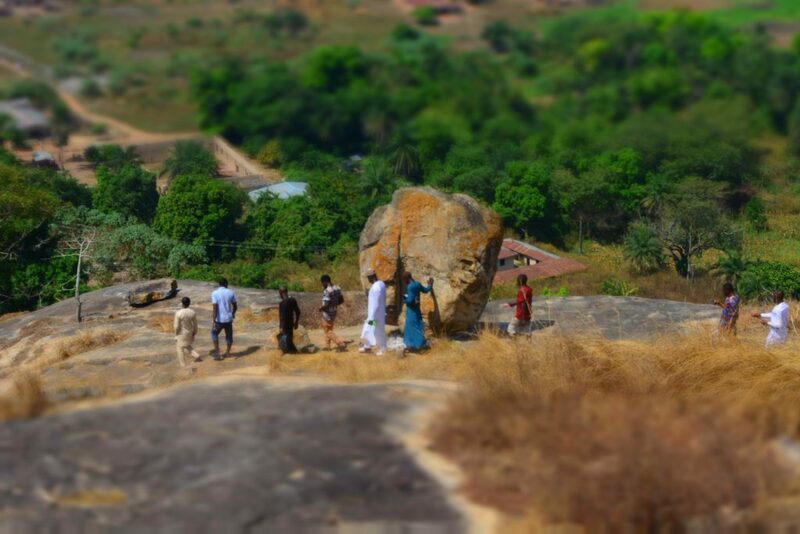 Set out very early from Badagry to connect with Abeokuta through Agbara to see the famous Olumo Rock (which in reality is the most relevant attraction in the state). 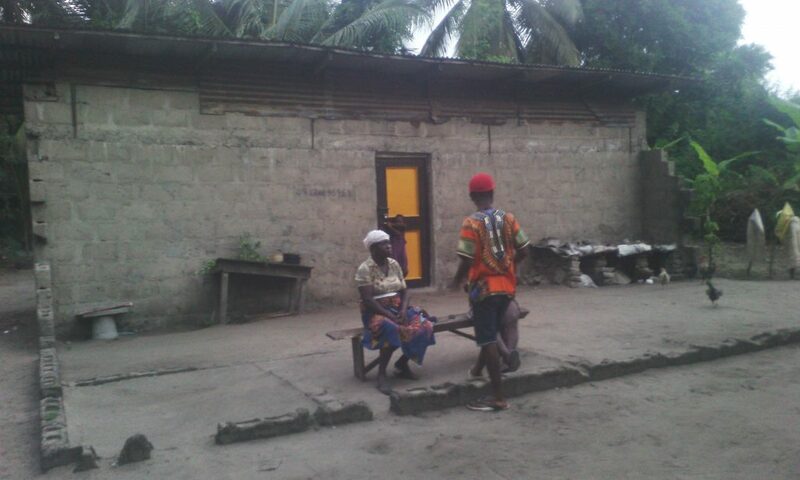 If lucky, you’d catch up with Chief Mrs Sinatu Aduke Sanni, A 133 year old woman who leads the worshipers of the Orisa Igun, the shrine where the god of longevity is believed to reside. 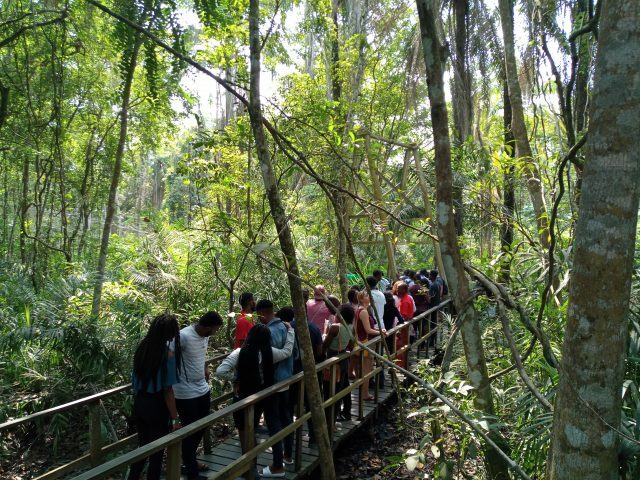 Once done, breeze out of Ogun state into Oyo through Lafenwa to see the only suspended lake in Africa, the pictures from atop the Ado-awaye mountain is one none of my words can correctly explain. You as well should strike a pose with the elephant tree, and don’t forget to see what the Odo Iya Alaro looks like. It’d be dusk by the time you’re done, so it’s advisable you pass the night in Ibadan- my most favourite city in south-west Nigeria, after Lagos. 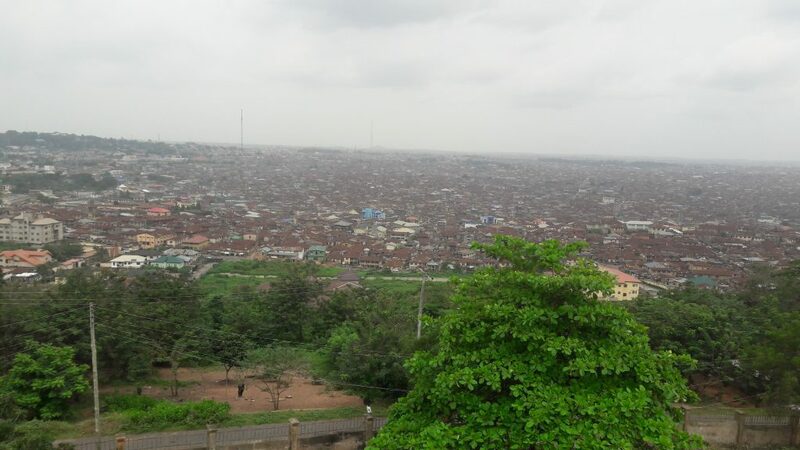 Ibadan boasts of some interesting destinations too but you need to pick wisely. 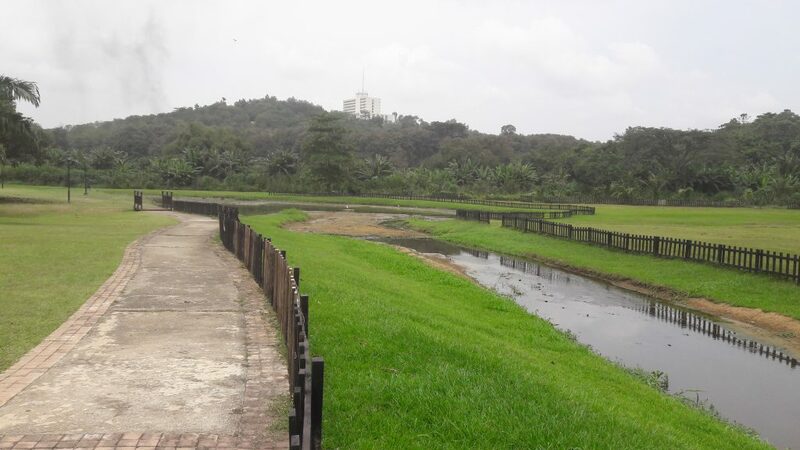 For instance, there’s little to nothing adventurous about Agodi gardens, except you are going on a picnic or using the gardens for an open air all white wedding. You’d learn a thing or two from University of Ibadan Zoo, from whence you can take some terrific shots within the school premises before breezing out. Due to time constraint, you might have to pick one out of the Cocoa House in Dugbe or Bower’s Tower in Oke Sapati to catch a bird’s-eye view of the ancient city of Ibadan. Agodi gardens… and that’s the cocos house behind the forest. WARNING!!! Please do not leave Ibadan without catching a glimpse of the iconic rusty roofs. Feeding: to be determined by you. Wake early in the morning for your invasion of Osun to catch a glimpse of the Osun Oshogbo sacred groove which is one of the only two UNESCO world Heritage sites in Nigeria. if your phone is well charged, you’d take tons of pictures from the hanging bridge to the statue of iya alaro, a fabled tie and die maker with more than 4 limbs. Ever heard of Madam Susan Wenger? She was an Austrian-Nigerian woman who was the guardian of the Sacred groove until her death in 2009. The 7-staged Olumirin Waterfall is next. This waterfall to me is one of the most adventurous to climb in Nigeria. Only a few adventurers have gotten to the 7th stage (I got lost at the 3rd when I tried). Following your exploit at the waterfall, sneak into Ondo to see Idanre hills early the next morning. 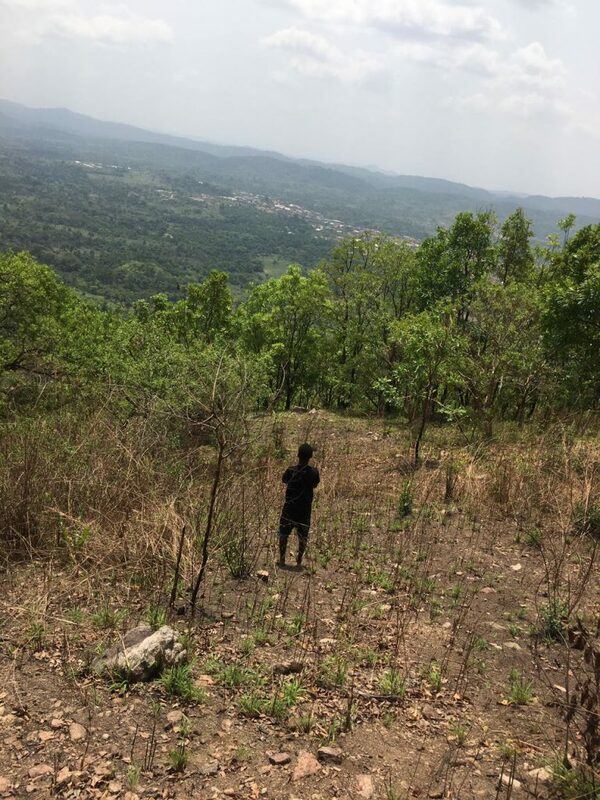 Atop this giant hills was where the people of Idanre dwelt for 800 years before descending in 1928 due to lack of access to civilization. After taking the ceremonial shots at the topmost point of the hills, you should decend and do a detour to Ilaje, a river-rine area which is one of the few oil producing communities in Nigeria. You will always find roasted palm weevils and loads of fish before returning to Lagos via the Igbokoda bus park. It costs N2000 to explore Idanre hills. Return to work with a thousand and two pictures to pepper the gram and unleash the memory whenever you want.